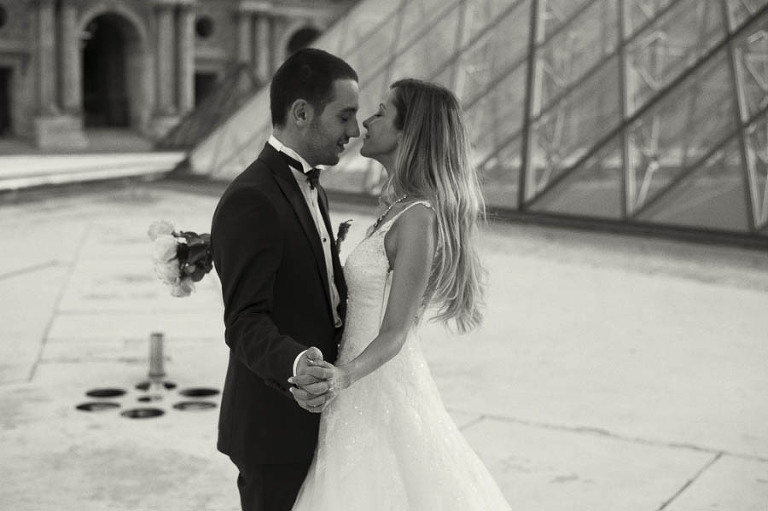 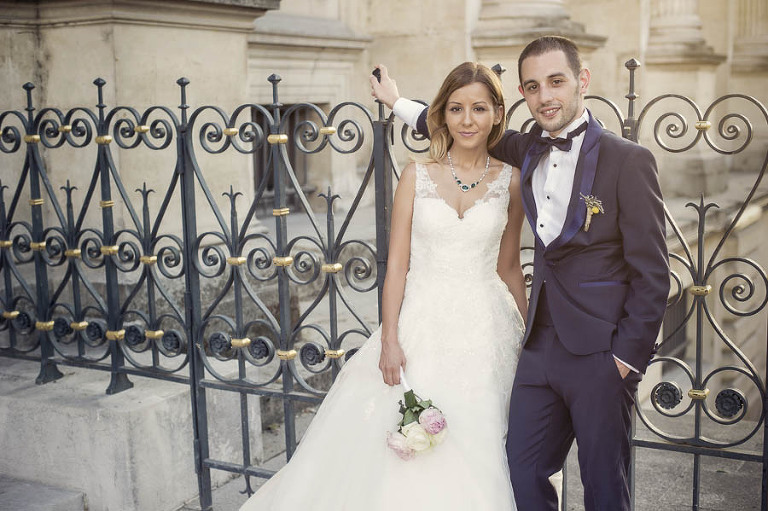 Another one of my very special couple who flew from Istanbul and eloped in Paris. 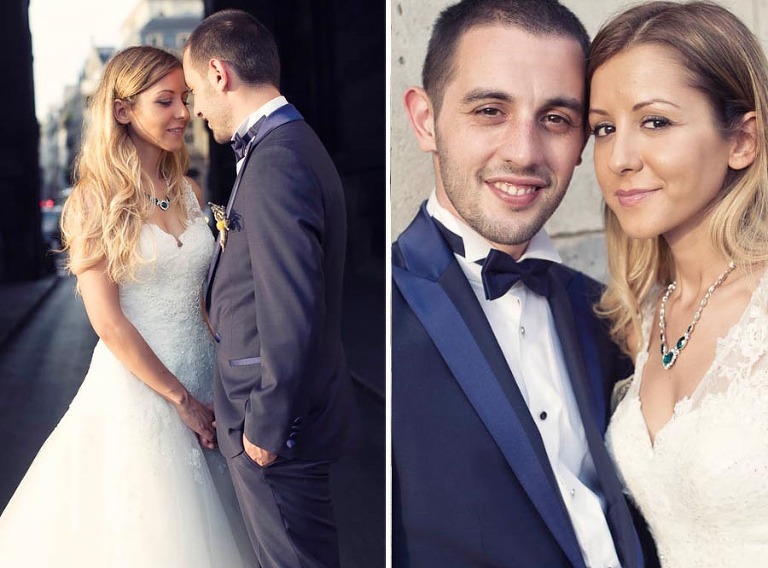 They married at the Turkish consulate and we went around the city for a few hours photo tour. 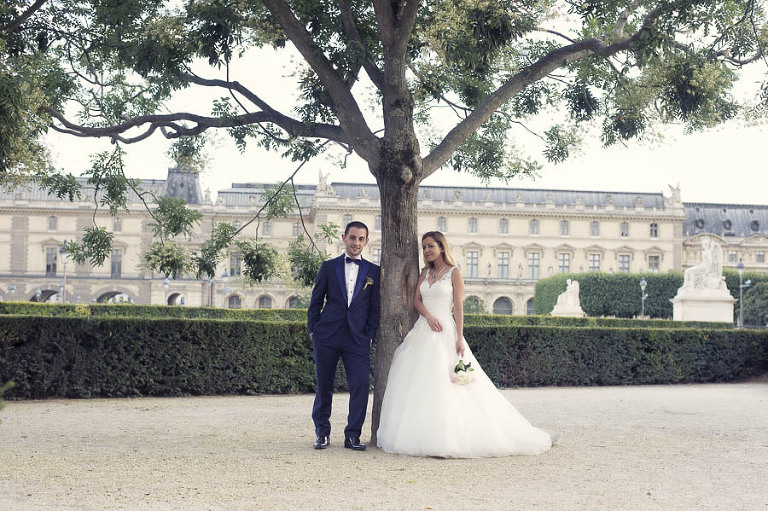 The Louvres, the seine, the palais royal, bridges and the isle saint louis were some fo the locations i took this lovely couple. 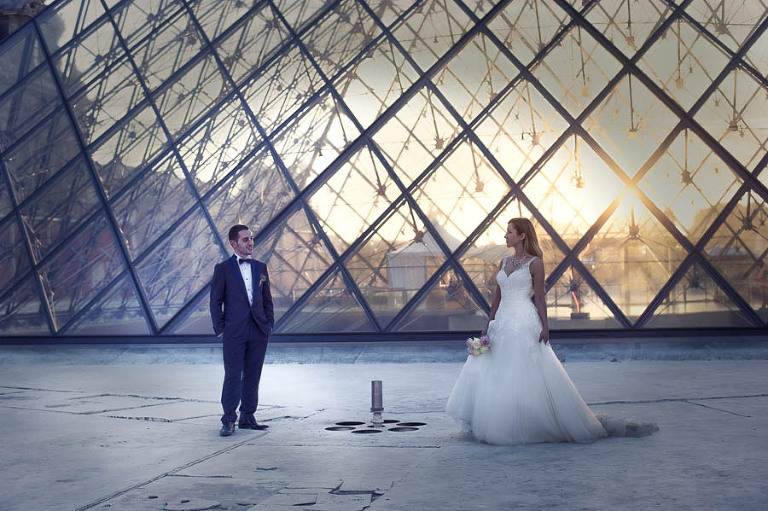 © 2019 Paris destination wedding photographer I unique creative eye|ProPhoto Blogsite|Design by Northfolk & Co.